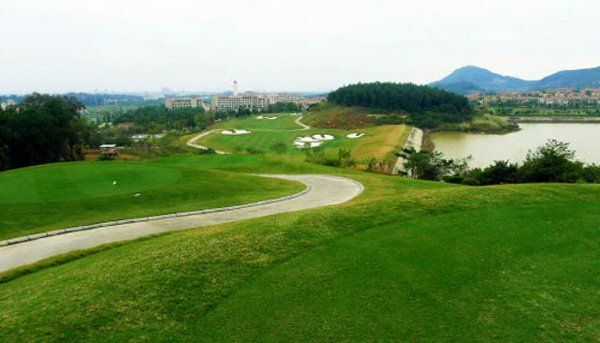 Guangdong Golden Lake Golf Club opened to the public in 1994 and is a standard 18holes, Par-72 with 7193 yards of length. 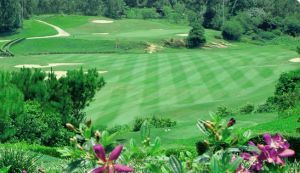 In the 5 star clubhouse visitors can also enjoy both Chinese and Western restaurants. 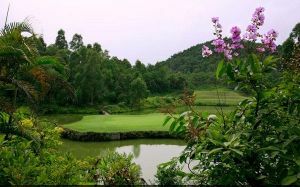 This Golf Club is nestled amongst natural hills and bound by seven kilometers of water frontage of scenic lake. 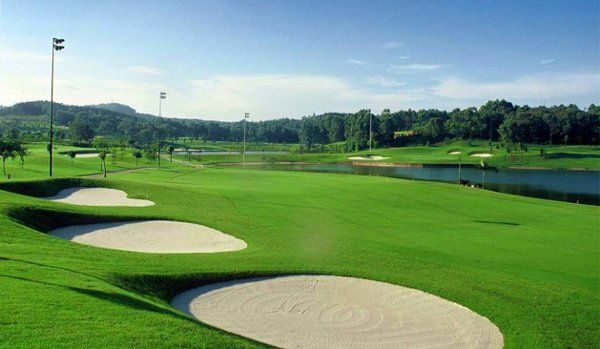 Golden Lake Golf Club as a championship golf course is an unforgettable experience. 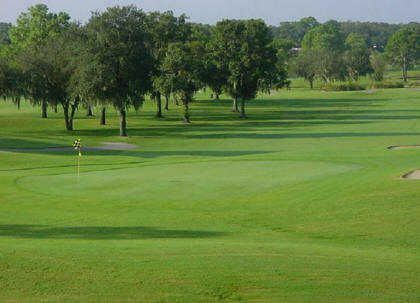 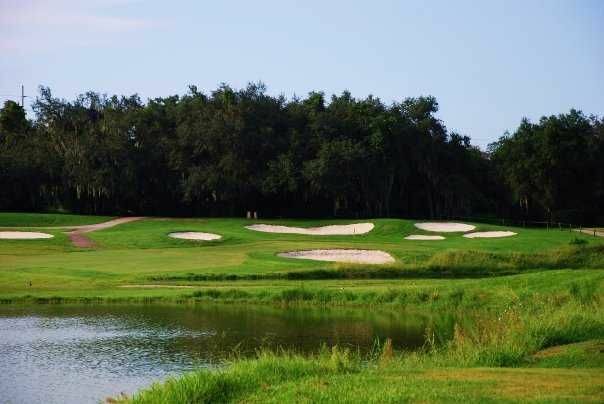 It was designed by renowned American designer Thomas A. Ross, takes advantage of the natural rolling terrain, with each hole having been strategically placed with different elevation and dramatic visual effects. 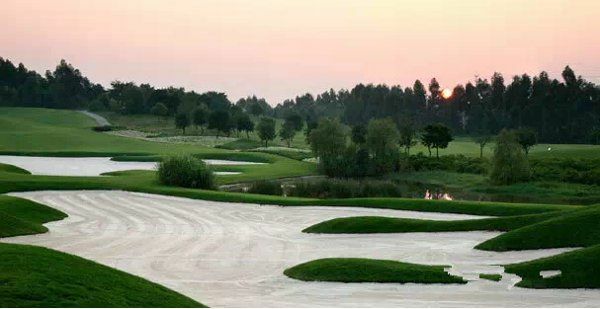 Golden Lake Golf is not yet in our pool of Golf Courses for orders.